Want to see someone attempt "Tallest Drawing Of A Midget" Or "Most Tootsie Rolls Eaten In One Minute"? This event's for you. 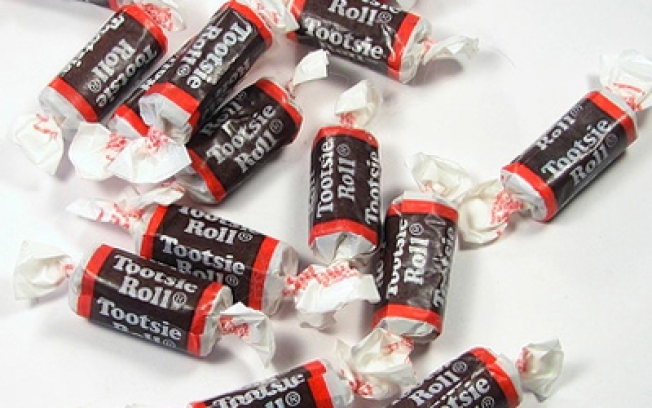 How many Tootsie Rolls can you eat in one minute? World Record Appreciation Society, 3/25, 7-10PM; Pianos, 158 Ludlow Street, 212-505-3733.